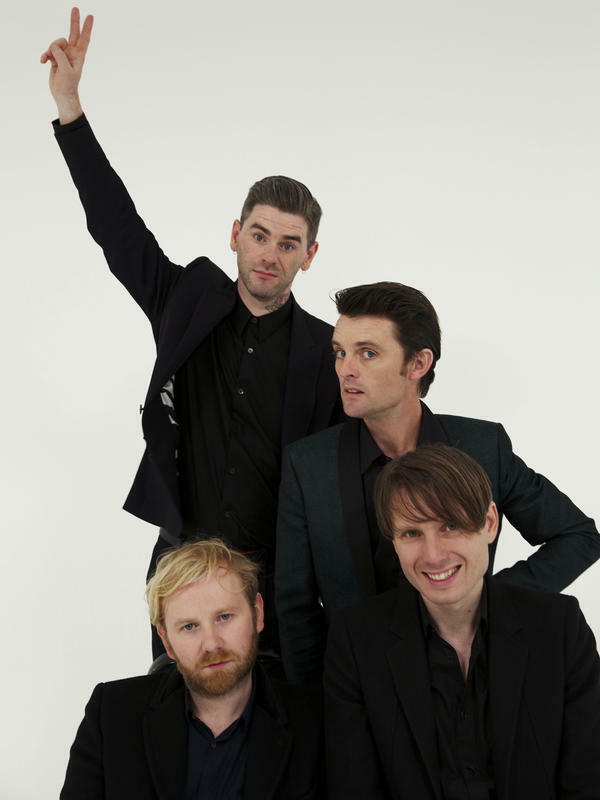 Scottish dance-rock band Franz Ferdinand are back with its fourth album, Right Thoughts, Right Words, Right Action. A year-and-a-half in the making, the record includes collaborations with members of Hot Chip and Peter Bjorn and John. In this episode of World Cafe, we speak with lead singer Alex Kapranos and drummer Paul Thomson, and the band treats us to a live set.